Creating a safe space for students to find their home in God. 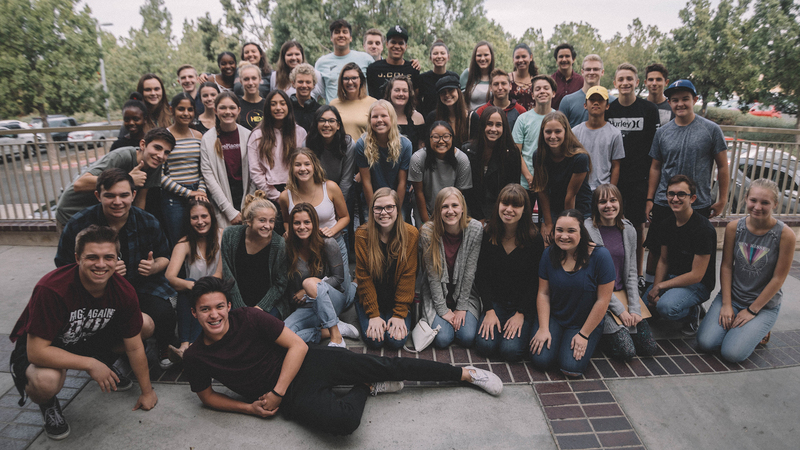 During our Sunday services, we create a safe space for students to experience God in a personal way through powerful & intimate worship, authentic & challenging messages, and practical & communal group time. These Sunday morning services is the main focal point for students to grow in their relationship with God. 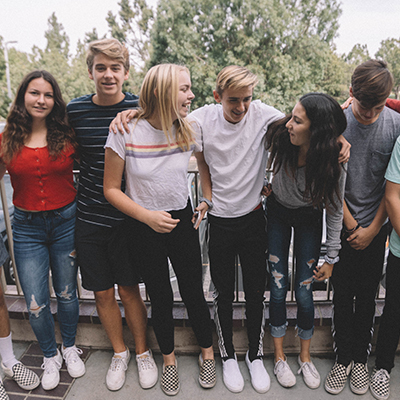 During our Wednesday midweek gatherings, depending on the week of the month, students will get to experience a different spiritual rhythm to refresh them in the middle of a long week of school and life. Our church is leading this city-wide serve day in our community and you are an important part of that! As a group, we will be painting and landscaping at a local school, so sign up in the HSM Room for the HSM project! We want to be all about loving our neighbors and those in need. Come serve those in our community who come to our food pantry as we help set up, distribute food, and clean up. Summer Camp is an incredible place for students to experience God, enjoy intimate community, and just have some plain fun. 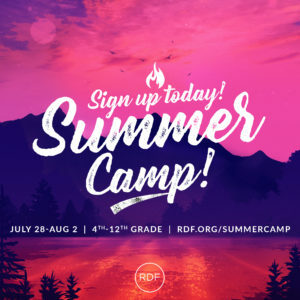 Summer Camp is one of the rhythms that happen every year where students from every grade level come back feeling a deeper connection with God and a closer connection to the people around them. More details to be announced shortly. Click the image to learn more and sign up for summer camp! Why we aren’t going to Mexicali this year: a press release.